The Jetboil 0.8 L FluxRing Aluminum Spare Cup offers cross-compatibility and flexibility, for use with whichever Jetboil system you happen to have. Check Amazon’s prices. Check eBay’s prices. 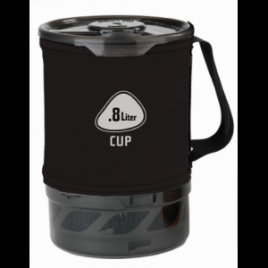 The Jetboil 1.0 L FluxRing Short Companion Cup offers cross-compatibility and flexibility, for use with whichever Jetboil system you happen to have. Check Amazon’s prices. Check eBay’s prices. 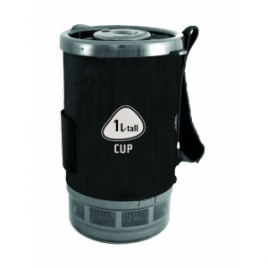 The Jetboil 1.0 L FluxRing Tall Companion Cup offers cross-compatibility and flexibility, for use with whichever Jetboil system you happen to have. Check Amazon’s prices. Check eBay’s prices. The Jetboil 1.8 L FluxRing Spare Cup offers cross-compatibility and flexibility, for use with whichever Jetboil system you happen to have. Check Amazon’s prices. Check eBay’s prices. 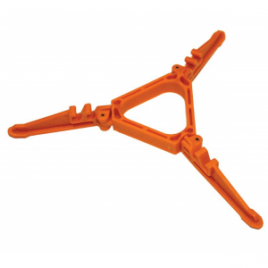 Quick connect feature gives you the versatility you need in fuel capacity. Check Amazon’s prices. Check eBay’s prices. 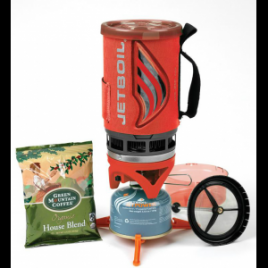 The Flash PCS Java Kit from Jetboil gives you everything you need for cooking and preparing meals in the outdoors. Check Amazon’s prices. Check eBay’s prices. 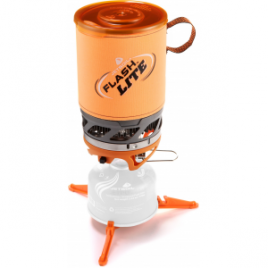 The Flash Personal Cooking System from Jetboil gives you everything you need for cooking and preparing meals in the outdoors. Check Amazon’s prices. Check eBay’s prices. 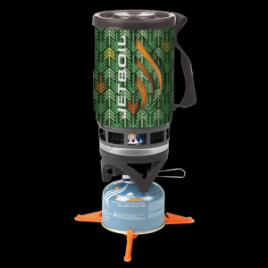 The Jetboil Fuel Can Stabilizer provides steadiness when using your Jetboil system on uneven surfaces. Check Amazon’s prices. Check eBay’s prices. 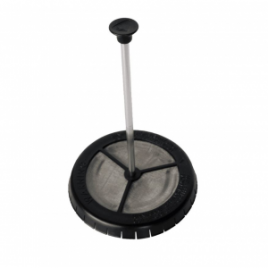 Upgrade your backcountry beverage selection with the feather-light Jetboil Grande Coffee Press. 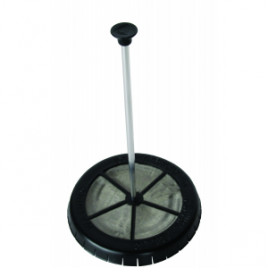 The stem detaches from the basket so it can easily be stowed in your cup. Check Amazon’s prices. Check eBay’s prices.